As many of you know, my love for my Panasonic bread maker knows no bounds. Since its purchase nine months ago, the novelty has not worn off, and it’s still one of the most heavily used appliances in my kitchen. 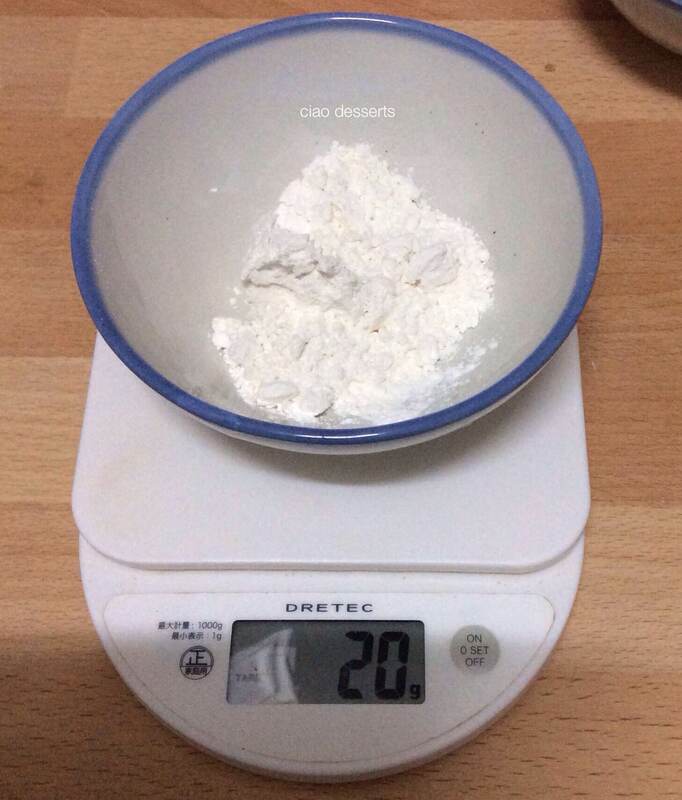 I use it mainly for baking basic breads, but lately, I discovered that you can bake a variety of desserts with it too. Initially, I wasn’t really interested in these additional functions, because I have a pretty well stocked kitchen with all sorts of tools and appliances. 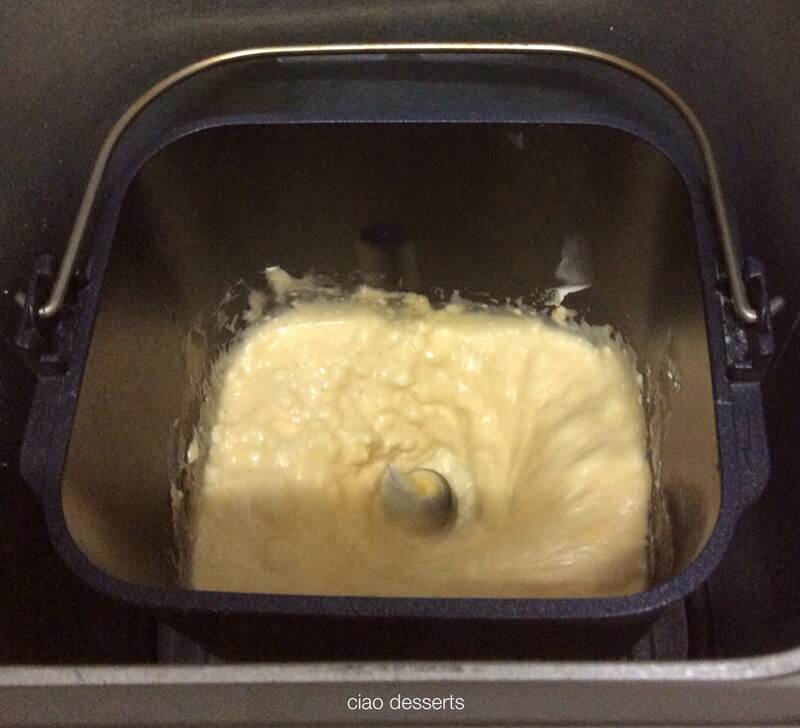 But every once in awhile, a bread machine produced cheesecake emerges on my Instagram feed, and I’m curious enough about both the process and results to try it for myself. The ingredients needed are fairly basic: for the cheesecake base, you need cream cheese, milk, sugar and an egg, and some flour. 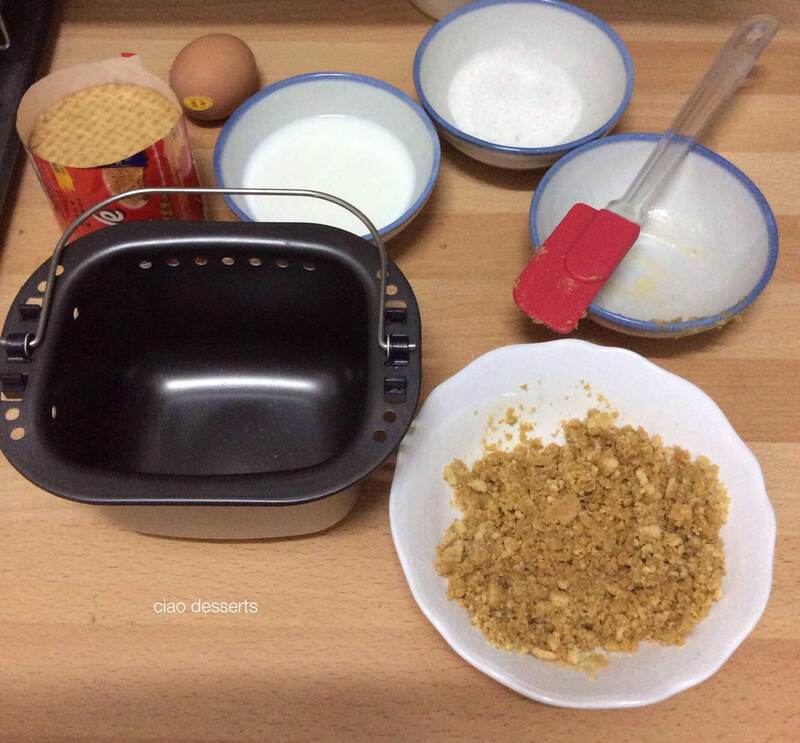 For the crust, you can use either graham crackers or digestive biscuits. 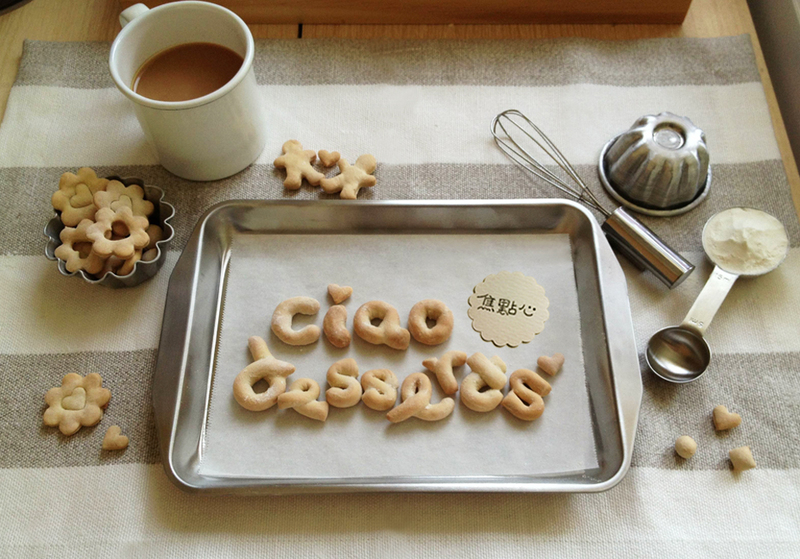 Since graham crackers aren’t easily available in Taiwan, I used digestive biscuits. A few of the recipes I researched had just the cheesecake, and no crust! 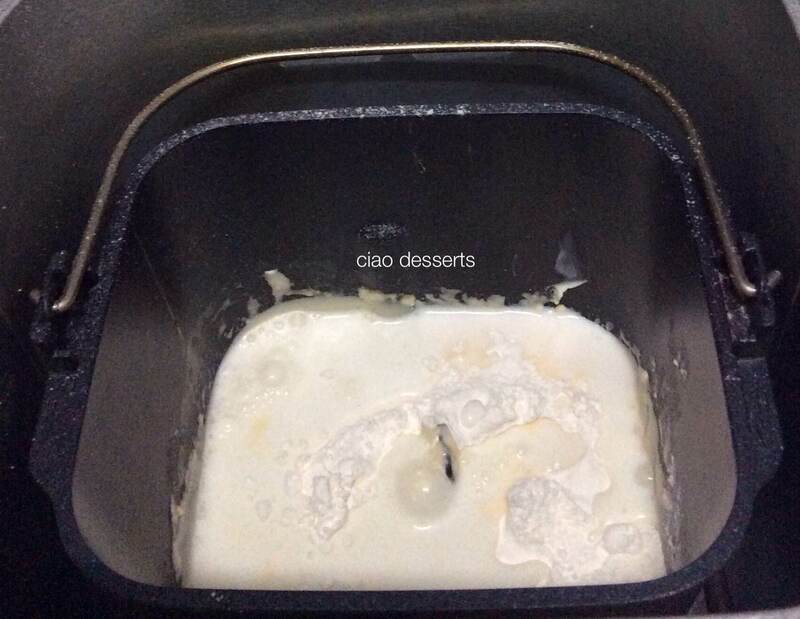 But for me, a cheesecake without a crumbly crust to go with it, is just like a bathroom without a door. Or a car without wheels. Ok, you get the idea. The process involves about 6 steps. 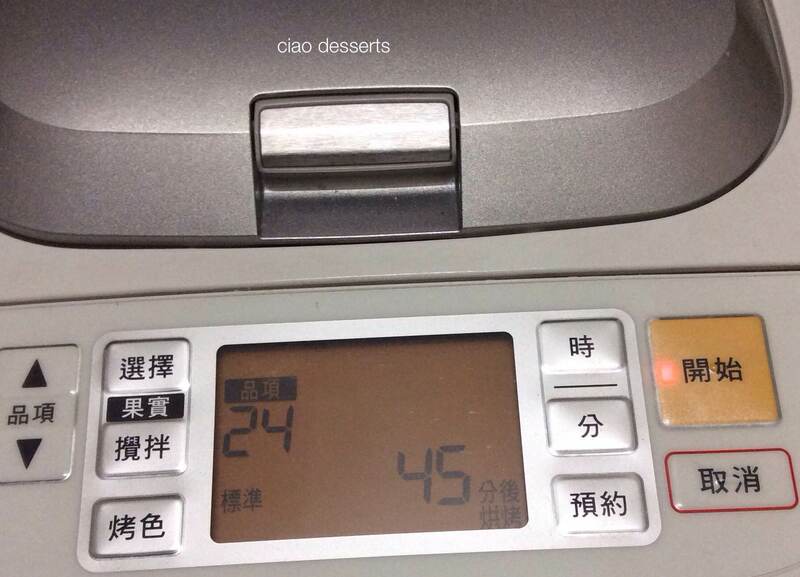 The bread machine will combine and stir the ingredients, and then of course, bake the cheesecake. The first step is to assemble the crust. Crush the biscuits into a fine crumb and stir in the melted butter. 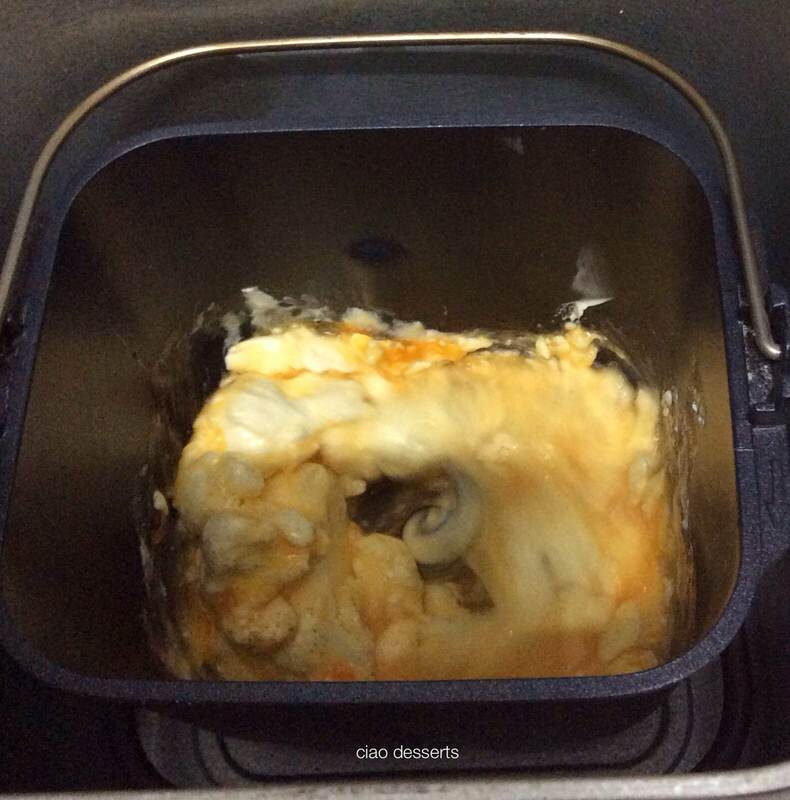 Then press the crumbs lightly into the second smaller, more shallower pan that comes with the bread maker. Pop the pan with the crust into the fridge and chill until firm. This is something that I neglected to do the first time, and what happens is that part of your crust kind of floats up into your cheesecake batter. It’s not really a big deal, but if those little crumbs will bother you, then definitely chill the crust for at least 2 hours. The next part is where it gets interesting. The filling is made in the bigger pan of the bread machine (the ones that you normally use to bake your breads in). Attach the mixing blade to the bottom of the pan. Add in the softened cream cheese and egg and sugar. Note: The cream cheese will combine better if cut into small chunks and softened (you can do this quickly in the microwave). The blade inside the bread machine while hardy and hardworking, probably isn’t designed to have the best whipping action, so it could probably do with a little help. Then choose Number 30 on your bread machine’s control panel. This is the function that usually makes udon noodles, and it combines and stirs the ingredients. This cycle takes about 15 minutes. After the machine completes this cycle, open the lid, and add in 20 grams of flour to the egg, sugar and cream cheese mixture. I also added in a splash of vanilla extract at this point. I imagine you can add in lemon zest and lemon juice you would like to make a lemon flavored cheesecake. Then press the Number 30 option again and wait 15 minutes for the mixing cycle to complete. 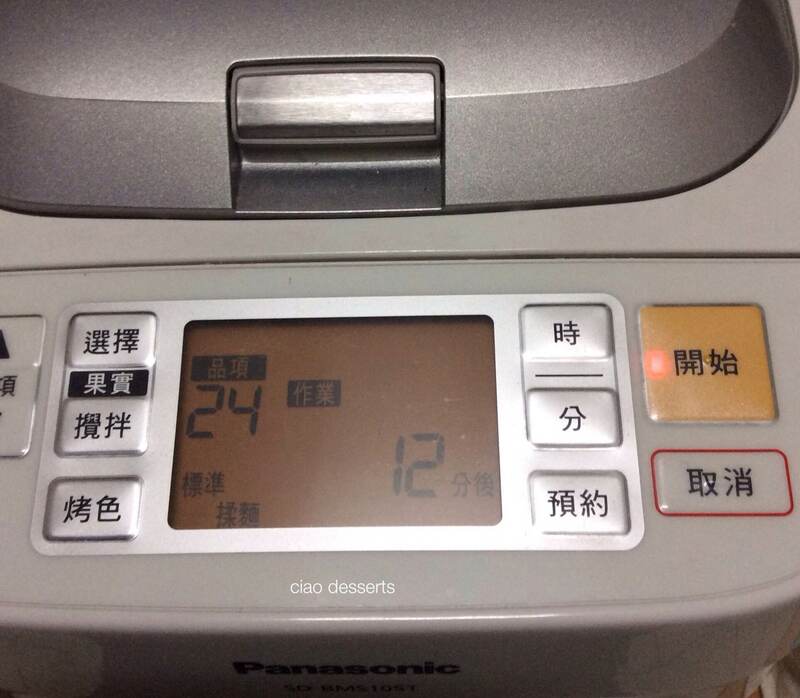 After the mixing is completed, then choose Number 24 on your bread machine control panel. This is the “cake” function. For the first 12 minutes, it is just a gentle mixing cycle (not as vigorous as the previous two cycles). Then the machine will make a beeping noise, and pause for 15 minutes. During this pause, lift out the pan. Take out the pan containing the crust from the refrigerator. Pour cheesecake batter over the crust. (The first time I made this recipe the crust didn’t chill sufficiently, so some stray cookie crumbs floated to the surface. 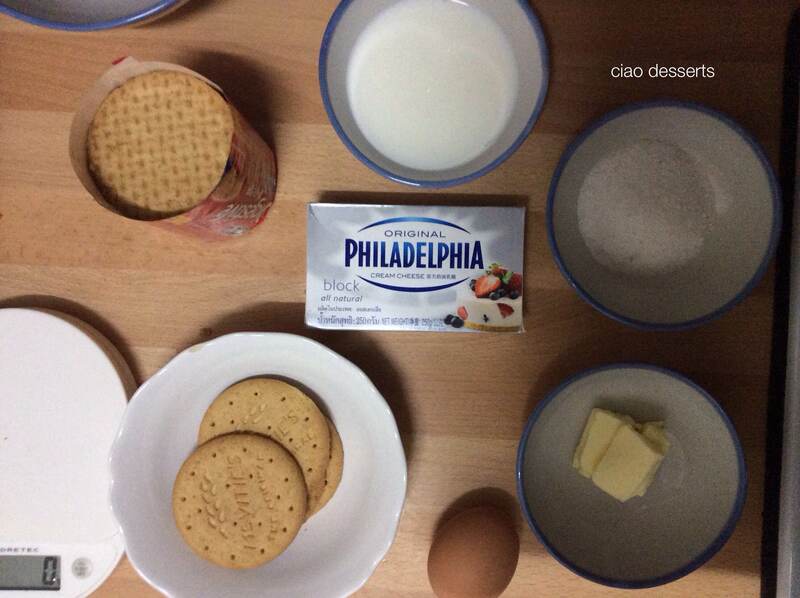 The cheesecake will then bake for 45 minutes. 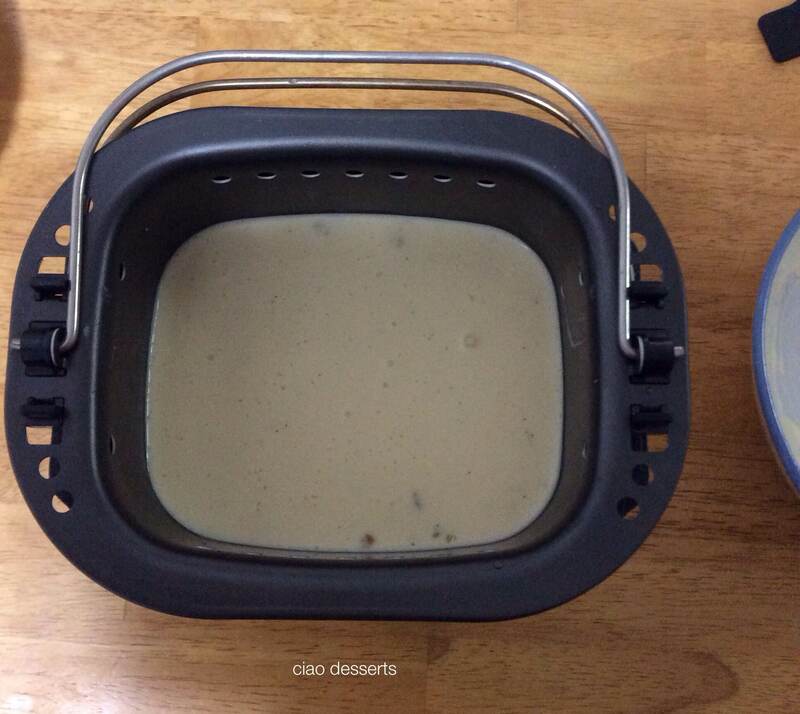 The water in the pan will provide a gentle steam bath throughout the baking process. After the baking cycle is completed, let the cheesecake cool and set for about one hour before lifting it out of the pan. When I first went through the steps of this recipe, I kept thinking, wow, that’s a lot of steps for a cheesecake. But in reality, it’s actually about the same steps you would go through with a mixing bowl and mixer. Only, there is a bit less washing up. In my opinion, baking cheesecake in a bread machine is very convenient, if you live in a space with a small kitchen, or if you have a bread machine, but not a lot of other kitchen equipment. Or, if you want to bake in the summer, and not add too much additional heat to your kitchen. Another reason that motivates me to use the bread machine for baking cheesecake is that sometimes I’m using my regular oven for other things (in this case I was roasting chicken) and I wanted to have both the main dish and dessert ready at about the same time. This is when having a second baking appliance really comes in handy! Of course the shape is not as pretty as baking it in either a pie pan, or a square baking pan. However, I found that cutting it into small squares to serve was a good idea. The texture of the cheesecake is dense, and the flavor is creamy, and pretty cheesy (in a good way) as my cousin said, “oh this is cheesecake.” I found that an inch square is actually pretty satisfying, and one bite more would have a been a bit overwhelming. 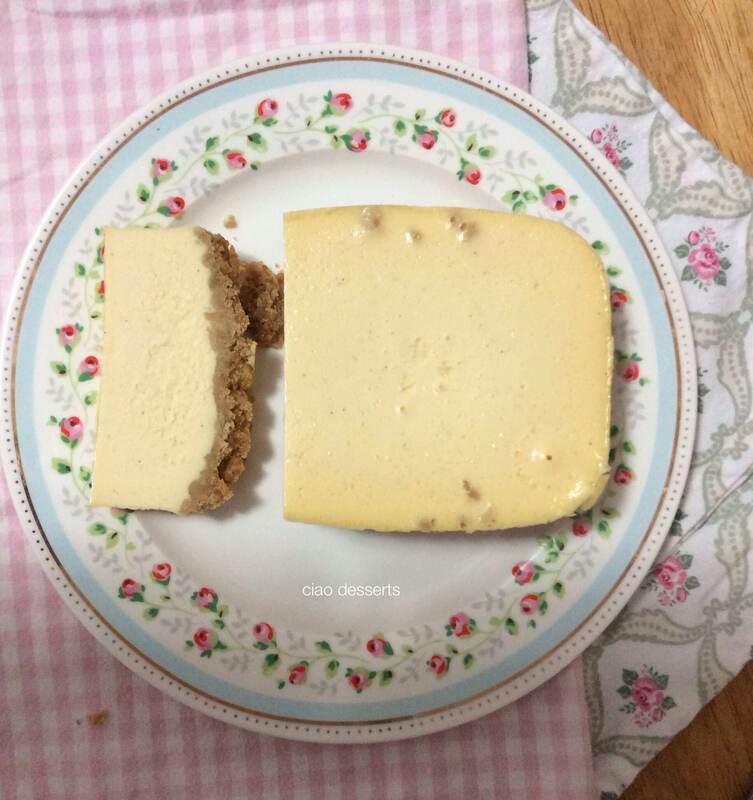 Baking this cheesecake in the bread machine can be for a quick and easy weeknight dessert, and if you include a square of this cheesecake in your lunch to have with your afternoon coffee, I imagine life would be very good, indeed. 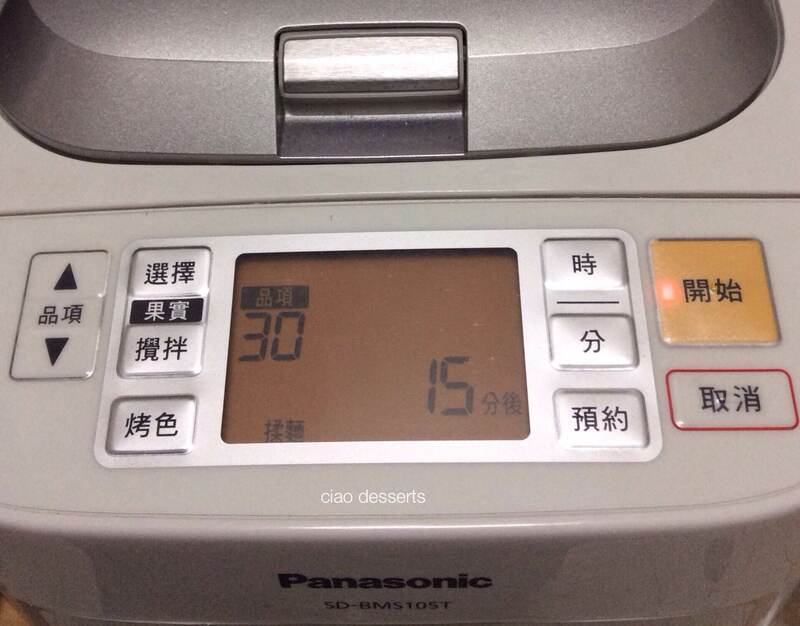 This entry was posted in Uncategorized and tagged bread maker, cheesecake, desserts, kitchen appliance, kitchen gadget, Panasonic, Panasonic bread maker, vanilla. Bookmark the permalink. Hi! I love your blog and just purchased this bread maker for myself. Can you please show me the link to the instagram feed you follow that featured the cheesecake? I haven’t followed a specific Instagram feed for the bread maker cheesecake~ but I always get lots of good ideas by searching under #panasonicbreadmaker or #panasonicbreadmachine. Hope this helps! And please let me know how you like your new bread machine.